The A-Frame house has been around for quite a long time. It’s roots are well established around the world. From tiny pacific atolls to Europe and along the silk road to China. But what really set off the cultural love affair with the simple A-Frame home was the end of the second world war. Americans suddenly had more disposable income following the end of WW II and wanted second homes. The A-Frame house is an adaptable design. It can be per-fabricated. Architects have thrilled at putting their own creativity into designs. And in the heady days of the ’50s, designs popped up all over the ‘States. 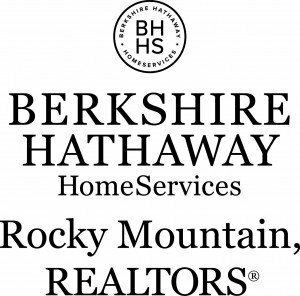 From beach side vacation homes to Boulder mountain property. 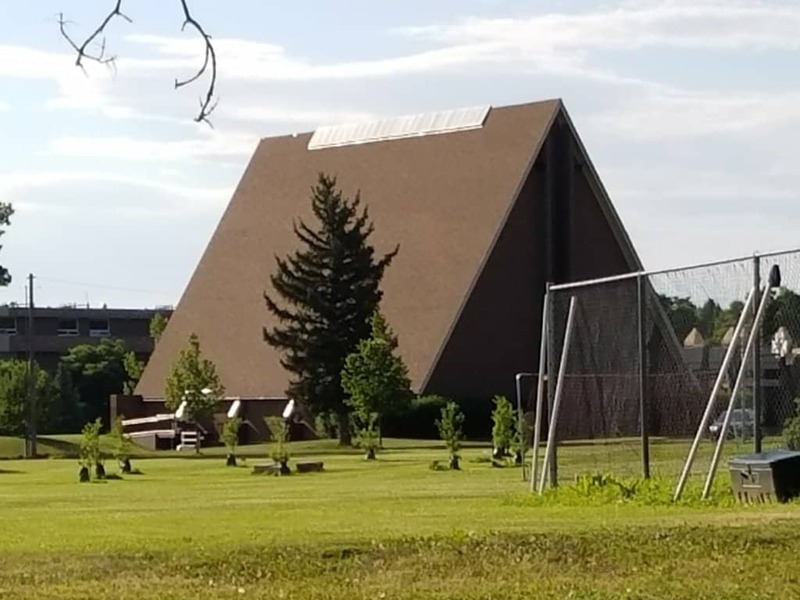 Today, the A-frame house style of design has expanded to churches, commercial structures, even gasoline stations. Their unique aspects remain desirable for those with the extra dollars to invest in something unique. Some residential real estate firms even specialize in renting A-Frames. What is does an A-frame home entail you may ask. Well, as the name implies, an A-frame house sports a steep, sharp roof that is similar to an isosceles triangle. The house looks like a capital A. Generally the roof starts at or very near the foundation. American design starts in 1934 when R.M. Schindler designed an A-Frame and then really takes off after Andrew Geller designed the ‘Reese House’ in New York in 1957. Today, many people design their second homes or vacation houses, such as cabins or lake side homes, with an A-frame design due to the low maintenance required for the large roof and the vast amount of window space that its architecture allows. A downside to the A-frame design is the limited wall space so it can be difficult to decorate the interior. My family likes to have big gatherings and I would fear the limited space overall makes it difficult to have family gatherings. The architectural designs that can be employed with the newest window technology can create the opportunity for some truly breathtaking A-frame homes. Not only can the modern A-frame house owner rely on minimal maintenance, a building site in open space can lead to exquisite views of sunrises and sunsets through the open windows that make the inhabitant feel truly connected to what lies outside. Its still beloved as a more original house model that fascinates those who would behold its nuanced features. The architectural designs that can be employed with the newest window technology can create the opportunity for some truly breathtaking A-frame homes. Not only can the modern A-frame home owner rely on minimal maintenance, a building site in open space can lead to exquisite views of sunrises and sunsets through the open windows that make the inhabitant feel truly connected to what lies outside. I’m passionate about assisting clients in locating your dream home. Give me a shout today to get your search started, be it an A-Frame “modern house” or simply a condo with a view or your dream home in Boulder, I’m here to help.